This rabbit is one of my favorite models. It is simple, quick to fold and looks very cute. It is folded from a traditional 'windmill' base. 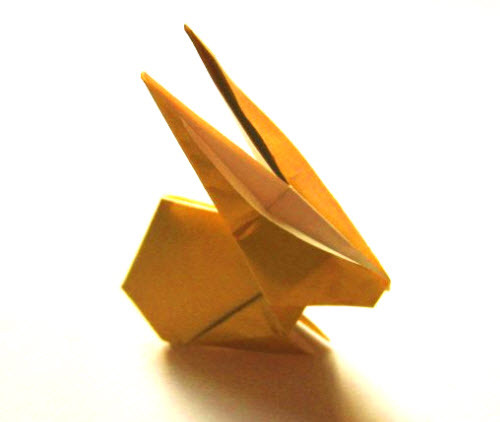 This design owes a lot to the origami of Kunihiko Kasahara, one of the best designers of simple models there is. Страница сгенерирована за 0.030212163925171 секунд!